Japan America Society of Southern California - 2012 LEXUS Opportunity Drawing! Enter for a chance to win a 2012 LEXUS CT 200h, the fastest selling vehicle in the Lexus product lineup! Generously donated by Toyota Motor Sales, U.S.A., Inc. 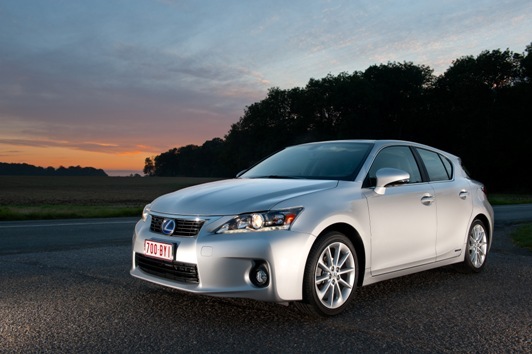 The 2012 LEXUS CT 200h will be given away at the 103rd Anniversary Dinner & Gala Celebration! Winner need not be present. $25 for 1 Ticket, $100 for 5 Tickets!